Please note: Our online quote and buy system is unavailable due to required maintenance please call to arrange a quote on 01422 396656. 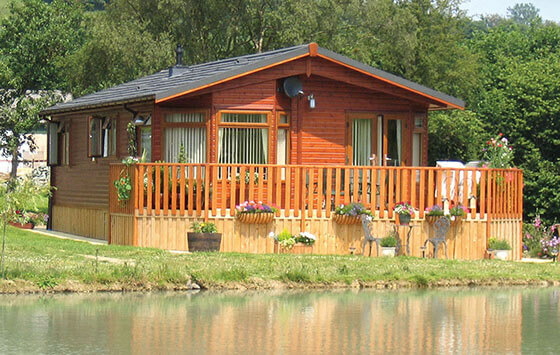 Insure your static caravan holiday home with Leisuredays insurance. Whether it's a static caravan, lodge or chalet, our great value 5 Star rated static caravan insurance policy will give you peace of mind should the worst happen. 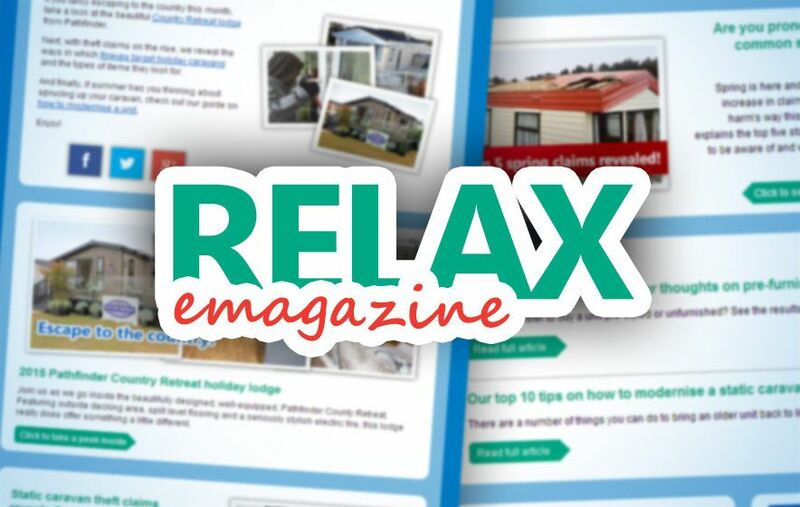 Leisuredays offer extensive cover for your residential park home or lodge and contents, with an insurance policy backed by a leading UK insurer, RSA (Royal & Sun Alliance Insurance plc). Extensive insurance cover for your holiday home. Tailor made policies so you only pay for the cover you need. 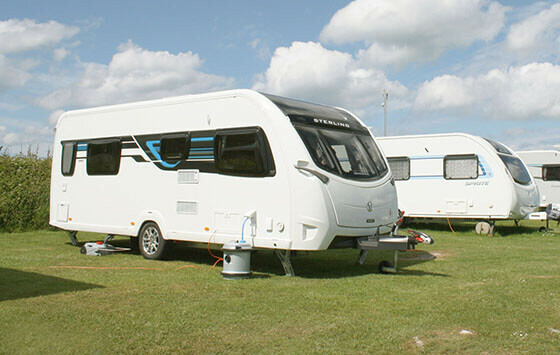 Great value touring caravan insurance all year round for touring and storage. Includes cover for trailer tents and folding campers. Big discounts available plus an extra 10% off for buying online. © 2019 Leisuredays, New Road, Halifax, HX1 2JZ. Tel: 01422 396656 Email: info@leisuredays.co.uk. Registered in England number 4036555.